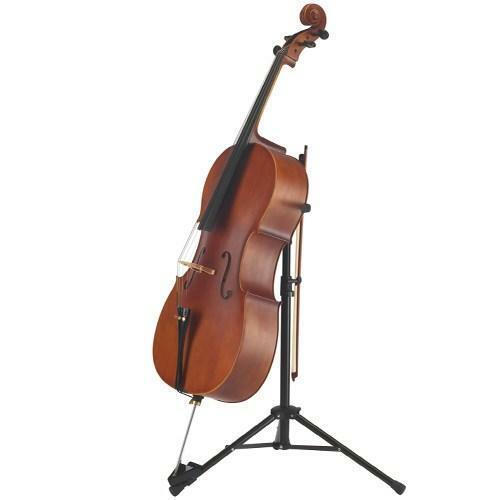 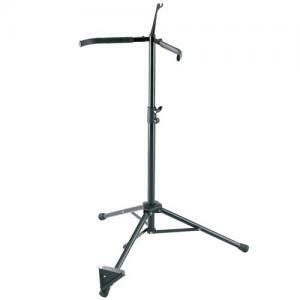 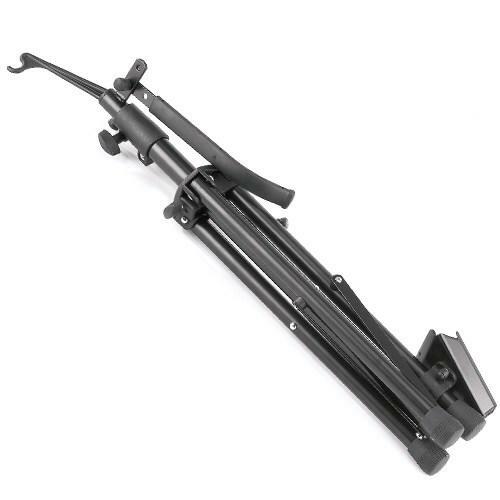 The cello stand 14110 is a high quality product. 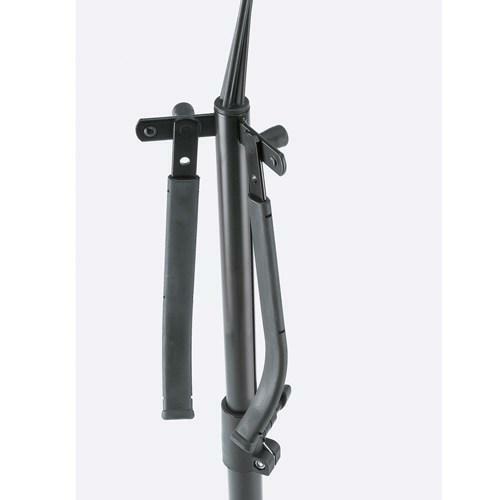 The stable support arms have a protective rubber coating and it can be folded easily and quickly for transport. The newly developed V-shaped base for the endpin means it is easy to position the instrument securely in the stand. 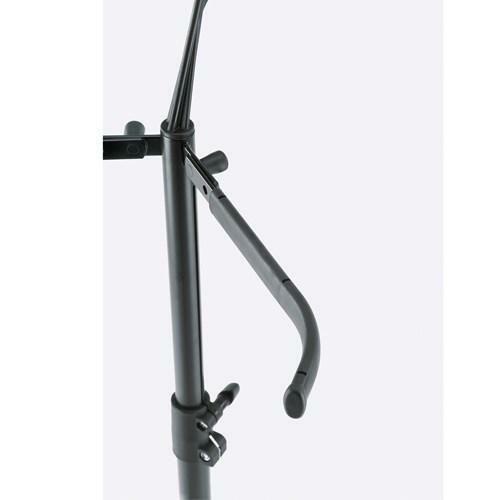 The quality workmanship and robust materials guarantee stability and a long life. 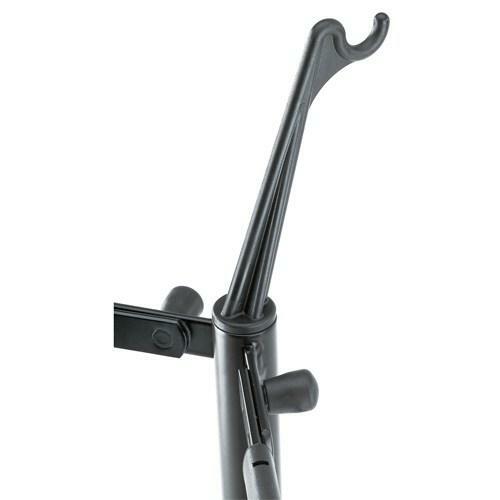 The integrated bow holder is a very practical addition.